Attending the BOOMERAMA 50+ EXPO is FREE! Is waiting in line not for you? 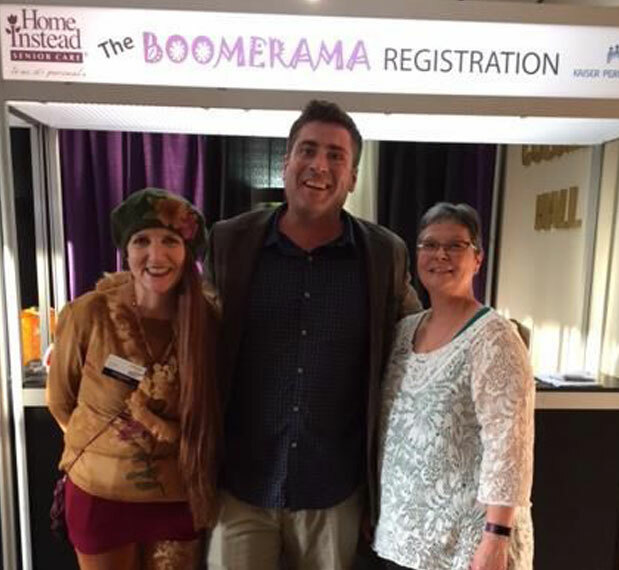 Simply use the BOOMERAMA 50+ Expo Form below to register. Just pick up your name badge at registration and go right in. Would you rather just show up? If you don't mind waiting in line and filling out the registration form at the door, then this is your option. Copyright © 2019 Boomerama · All rights reserved.